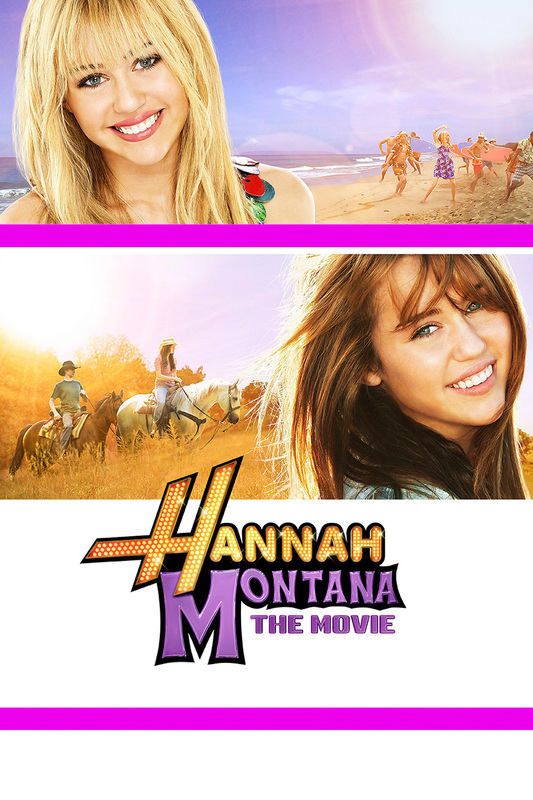 Get ready to be dazzled by Disney’s big-screen smash hit-Hannah Montana The Movie. filled with laughs, adventure, family fun and fabulous music! Come along for the ride and see Hannah like never before as she returns to her roots and faces the most important decision of her life!